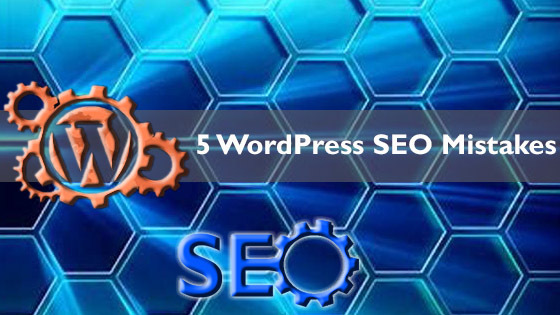 WordPress SEO mistakes happen and are more common than you think if you are a business owner trying to go at it alone. It’s ok and understandable, as SEO can get expensive and such a wide, vast obtrusive topic if you are new or not read up on the how and why of SEO strategy. Yet fear not, if you avoid these 5 WordPress SEO mistakes, you are already ahead of the curve. 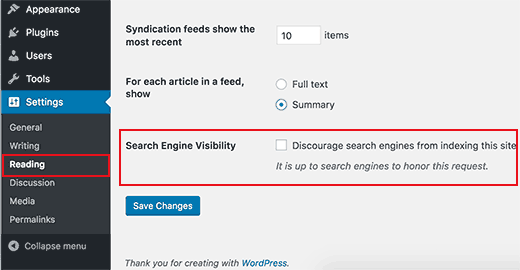 WordPress comes with a built-in option to hide your website from search engines. The purpose of this option is to give you time to work on your website before it’s ready to go public. A common mistake is having this checked when you go live. 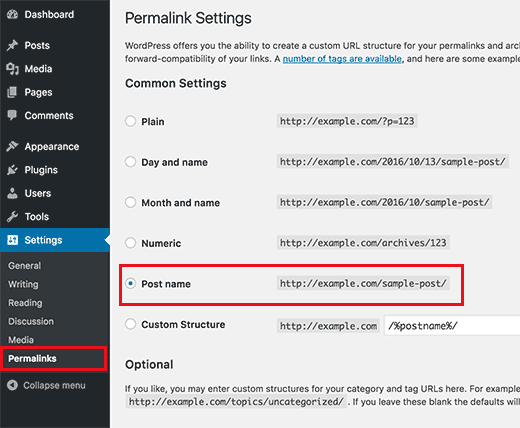 To locate, log in to the admin area of your WordPress site and visit Settings » Reading page. You need to visit the Settings » Permalinks page. 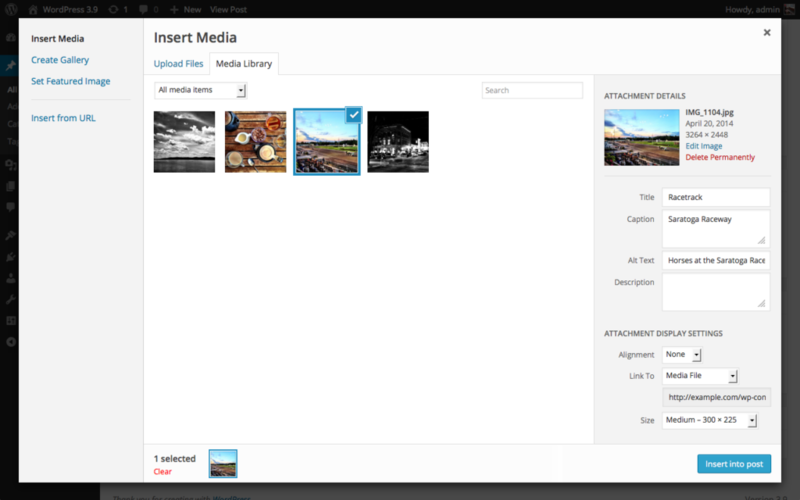 Select the post name option and then click on the ‘Save Changes’ button to store your settings. Not filling in the ALT Tags when uploading images. Search engines assign each page on your website a score (page authority). The recipe of this score is kept a secret so that people cannot game the results. However, the most common signals of authority are links. This is why it’s important that you link to your own content from your other blog posts and pages. The concept of this is simple. 1) These are the links you have the most control. 2) If your site has been around a while, linking to older posts kind of give a reverse link juice because you are considering your older post relevant.